China has some rad giant statues, such as this Evangelion EVA-01 Test Type and this badass panda. They’re great! The above faux Iron Man, however, is not. 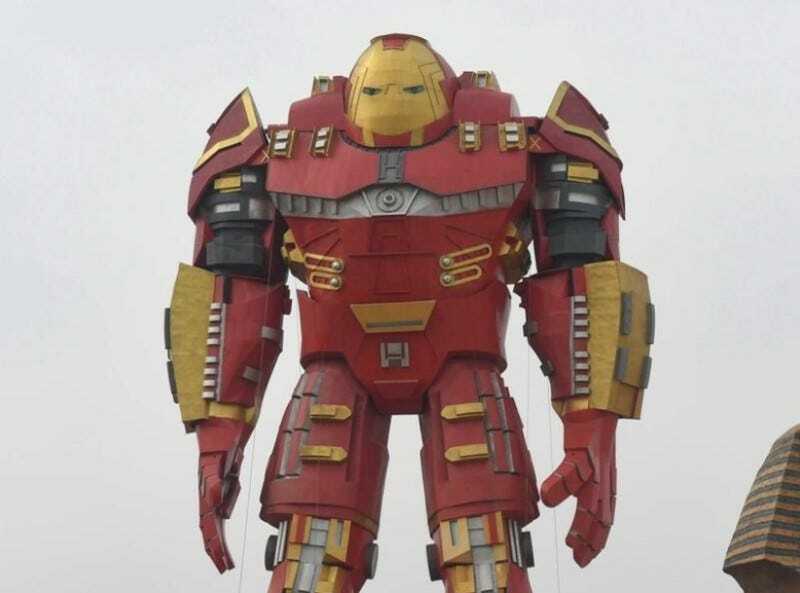 According to CFCNews and Tencent (via ShanghaiIst), the giant Iron Man went up at a tourist spot World Cultural Heritage Expo Park in Anhui, China. The 30-meter Iron Man joins the location’s Sphinx in hopes of beefing up attention numbers.